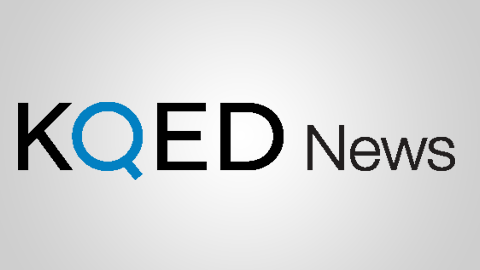 KQED-FM attracts listeners from Mendocino to Monterey with its acclaimed mix of news and current affairs and reaches as far out to the Sacramento Greater Area with simulcast station, KQEI-FM, signal 89.3. KQED FM is uncluttered: broadcasting an average of only six 15-second local underwriting credits per hour during drivetime. Weekly sponsorship package of :08 radio integrated messages supporting the local news effort of KQED News which includes 16 daily radio newscasts as well as a vibrant online presence at KQED News. A state-wide annual sponsorship opportunity airing in drive time, produced by KQED and carried by 64 California public radio stations. 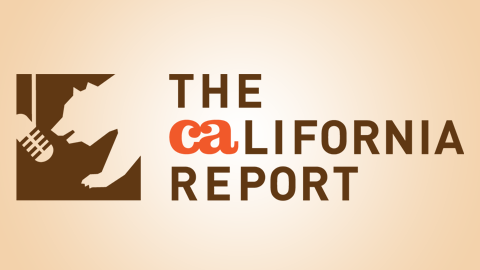 The California Report provides daily coverage of issues, trends, and public policy decisions affecting California and its diverse population, and is heard throughout the state on public radio stations located from the Arcata to San Diego. 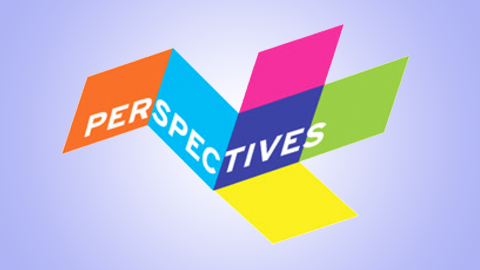 Perspectives is KQED’s series of daily listener commentaries since 1991 and airs on weekday mornings at 6:43am, 8:43am and 11:29pm and weekends at 7:36am and 8:36am.